People don’t always know what to say to someone who is suffering a miscarriage. Recently, a dear friend of mine lost a baby. I’ve been the one losing a baby while friends were blessed with a child. And to be honest, now, after having lost one and being the one great with child, it would be a natural reaction to feel guilty for being blessed while someone you love is suffering loss. It’s a devastating experience when you are the one walking through it, and to be honest, it can be one of the loneliest walks through the valley of the shadow of death a woman can walk through because a lot of people just don’t know what to say or do to show they care! I have written on this topic of weeping with one another and rejoicing with one another more in-depth in my book, Redeeming Childbirth. 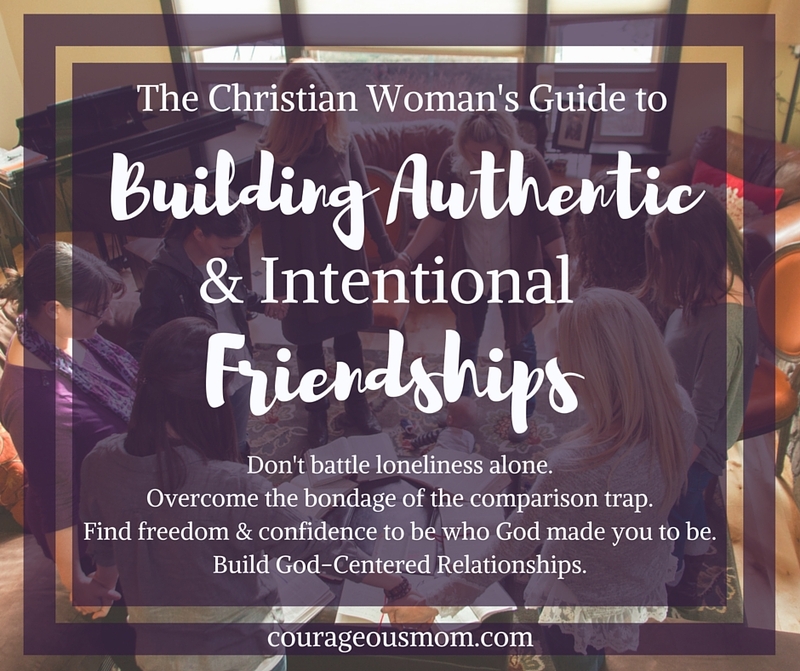 And as I have gotten the opportunity to speak at MANY moms groups and women’s retreats over the past 8 years, this topic is one that always comes up. The ability to both rejoice with those who are rejoicing and weep with those who are weeping. What is easier for you? To rejoice or weep? Do you struggle with truly weeping with those walking through the valley? Many women believe the lie, that unless they have walked through it themselves, they can’t possibly minister to those who suffer! The enemy disables women from fulfilling the charge in Scripture to care for one another and we need to try harder. We, women, need to care more about serving one another than we do relating to one another. You all know of the intense experience my family and I suffered through when we had a miscarriage just a little over a year ago, and I would never desire a friend to go through that just so she could relate to me. None of us would! So you can see, the logic that leads us to hold ourselves to such a standard is absurd. If you have never experienced the loss of a baby or child, praise God! Praise Him! But do not allow yourself to feel ill-equipped for serving your Sister in Christ who has suffered. If you are willing to walk through the valley with her, interceding for her, you will grow and be blessed beyond belief and your relationship with her and the Father will grow closer than you ever imagined. Sometimes, just a gesture is all the grieving really need; a little something to show them you do care! Validate her and protect her from believing lies from the enemy. Many women struggle with guilt after a miscarriage. It is not their fault! Do not ignore the reality of what she is going through. It hurts when people you have invested a friendship in don’t even mention it or send a text even. That pain goes deep and to be honest, the friendship might never really go to the same depth it was. This is the TRUE mark of friendship to weep with one another and practice longsuffering. Don’t tell her you “know” what she is going through. It’s a very different experience for every woman. And don’t compare your situation to hers. Don’t say things like, “at least you have the other three or ________!” No baby can ever be replaced. Don’t minimize her experience or rush her grieving process. God has a work to do in her. Be patient in this affliction and longsuffering. This is good for your spiritual growth too. Do not allow fear of saying the wrong thing stop you from reaching out. Walking through hardship with others is God’s design for His family and it grows us as it blesses others. She will most likely need someone to hold her to the truth she knows in God’s word at some point. Be willing to do that. Be willing to be brave. If walking through a miscarriage with another person hurts because it reminds you of the pain you have suffered yourself; realize that God still has growing and healing to do in you and this just might be part of His great purpose in it all. I also share my miscarriage story on my youtube channel and on the blog, which can give you some insight into what a woman can go through. I pray that in my sharing you are more equipped and encouraged to really honor, love, serve, and bless those in your life who are walking through miscarriage. Many blessings on you for desiring to be this kind of sister. Don’t forget to subscribe for encouraging texts and emails in the top right corner of this website! « Pregnancy or PMS is NOT a Legitimate Excuse for Grumpiness or Being Unkind!